The volume identifies how stressful conditions affect plants. Various stresses, such as drought, salinity, waterlogging, high and low temperatures, can have a major impact on plant growth and survival - with important economic consequences in crop plants. 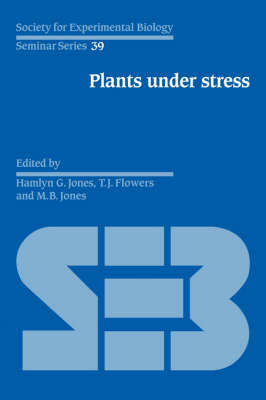 This book examines some of the more important stresses, shows how they affect the plant and then reviews how new varieties or new species can be selected which are less vulnerable to stress. The wide-ranging and important consequences of stress should ensure that the volume is widely read by plant biologists at the graduate and research level.